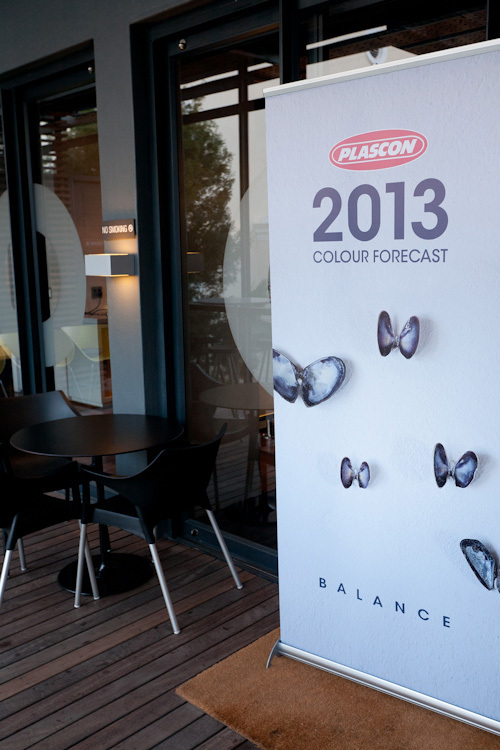 As shared in my previous post, I was privileged to attend the Cape Town leg of the Design Dialogue where Plascon revealed their 2013 ‘Balance’ Colour Forecast. 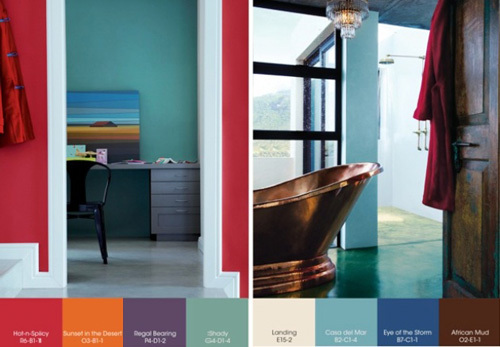 I shared yesterday what Pantone had to offer and Plascon were complimented by their executive director Leatrice Eiseman on how on trend the 2013 ‘Balance’ palette is. This is what Plascon Colour Manager, Anne Roselt, has to say. Pastel colours have been a highlight of many designer collections on the catwalk, including Ralph Lauren (inspired by The Great Gatsby), Louis Vuitton, Prada and Fendi. 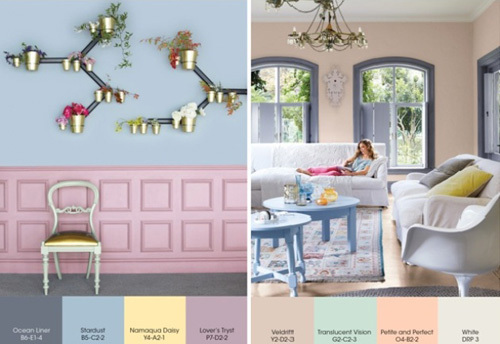 These soft washes of colour look as beautiful on walls as they do on the catwalk. This palette of pastels is calming and uplifting and can be easily introduced to a scheme, as they work well with neutrals and greys. 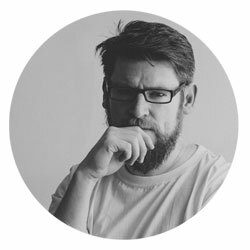 May favourite of the palettes is CONTRAST, what’s yours? 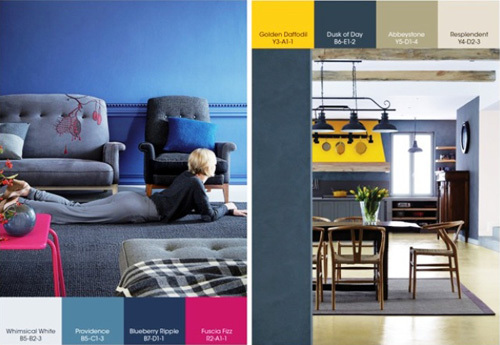 The Plascon 2013 Colour Forecast will officially be launched at Decorex from the 8th to the 12th of August, pop in if you are in town and come and visit the Plascon stand in the link area. Otherwise be sure to get your hands on a Plascon Forecast brochure; these will be available from your nearest Plascon stockist from the 8th of August. And, you can get more inspiration and information on the forecast in the new issue of Plascon Spaces magazine. 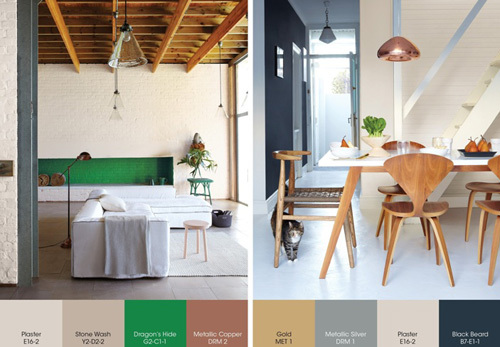 This trends issue (issue 8) will include a brochure and a fandeck of the 2013 forecast colours and will be available from 13th August at Exclusive Books, Woolworths, CNA and Spar.